I’ve had the privilege of interviewing the great Hollis Dunlap. This December you can visit a very special group expo at Vidrart Gallery, Ciudatella. 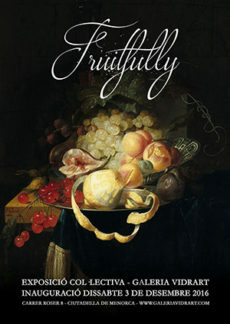 All the paintings will have fruits as common theme. 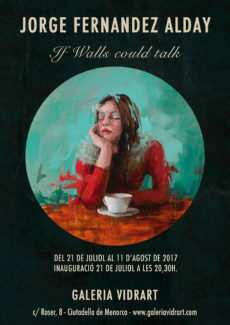 I have created a project, together with Carles Gomila, which goal is to bring the best living painters to Menorca for giving workshops.